Liberty shoots have a reputation for being a fun shoot to attend as the club always put a lot of effort into making sure it’s fun. This shoot was their annual two day event with a party bbq on the Saturday night. 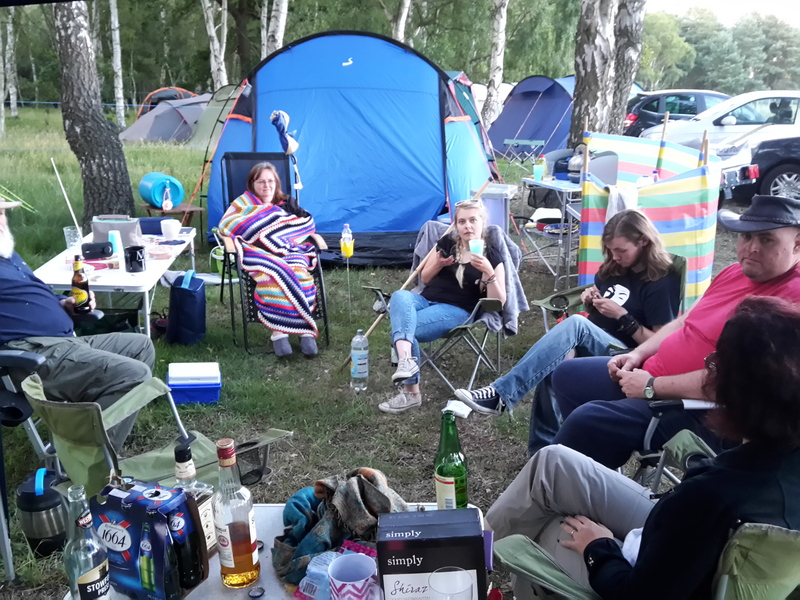 We had decided to camp again this year with a few of the SVYF members and booked the Friday and Monday off work. So early Friday morning we packed the car for the three hour drive to Liberty arriving just before 11 am so plenty of time to pitch the tent and settle in. 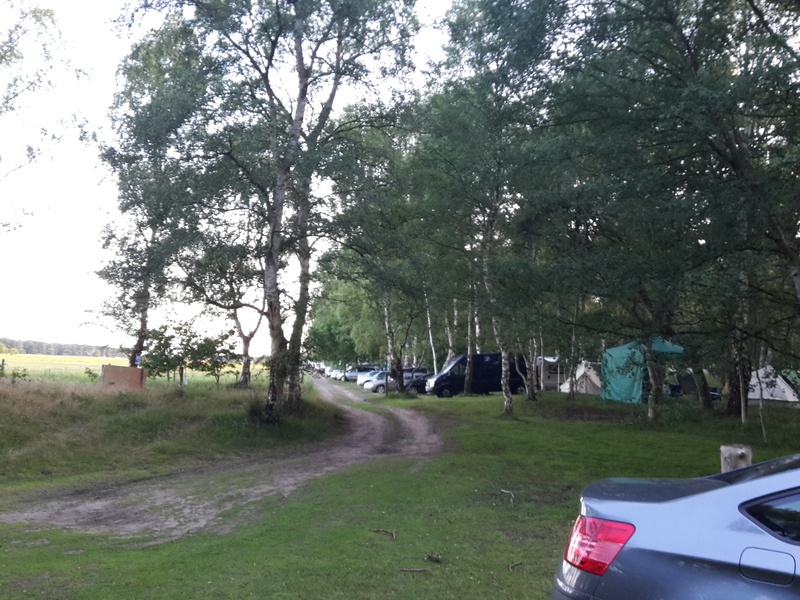 The camp site was already very busy with caravans and tents popping up along the access road, with some having arrived the previous day. Friday night meal was the traditional fish and chips from the local chip shop washed down with a couple of bottles of cider whilst sat chatting. 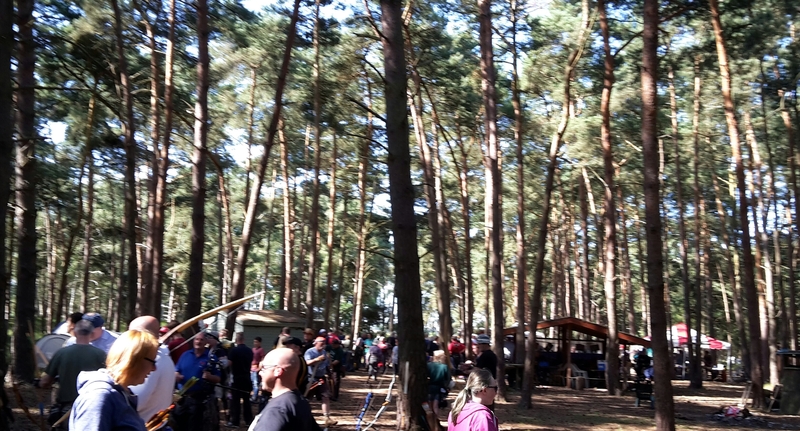 You can read a shoot report from last year’s event here. 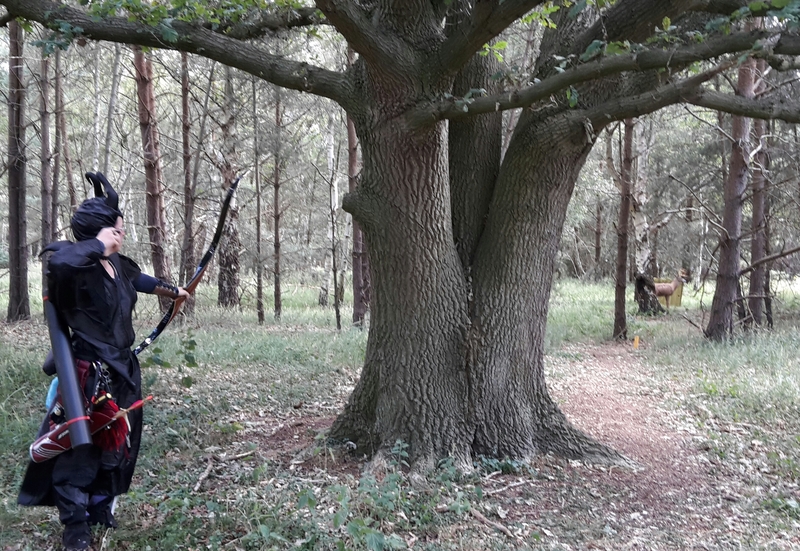 One really nice tradition that Liberty Archers do is when a member leaves (they have several members that are associated with the armed forces and are transferred to other bases or countries) the archer shoots an arrow into the leavers tree. This years theme was a Night at the movies which resulted in some fantastic costumes on show for the Saturday night party. Including a full Sister Act quior, Alice in Wonderland, Maleficent, Beetlejuice and Marilyn Monroe not to forget the jedi knights, Snow White and Mr and Mrs Shrek wondering round. 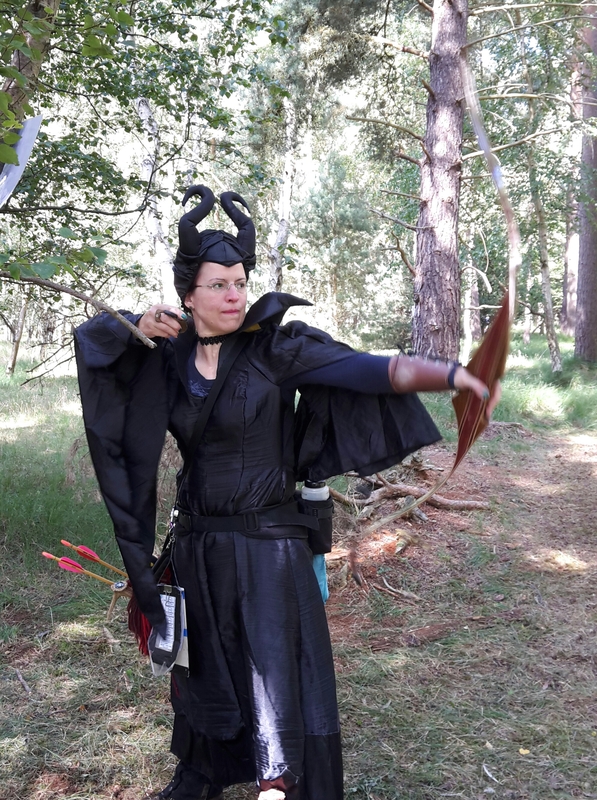 Sharon was as always magnificent going to town on a Maleficent costume. 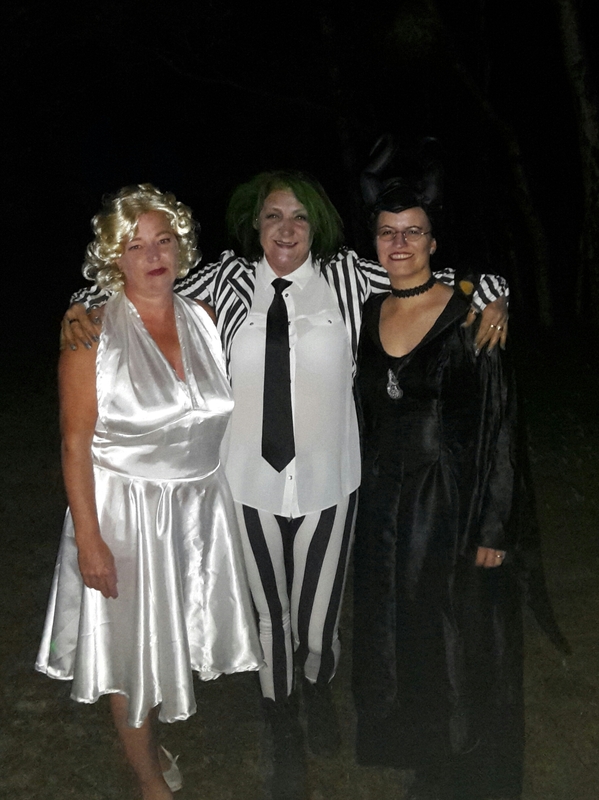 Sharon, Jane and Jill were sponsored to shoot the Sunday course in full fancy dress costumes so we had Marilyn Monroe Beetlejuice and Maleficent wondering round the woods. Felt sorry for any cars driving past the site as they caught glimpses of these characters. At least one motorcycle pillion took a double look. The charity to benefit is the British heart foundation and to dare over £135 has been raised. A just giving page has been set up too here is the link. 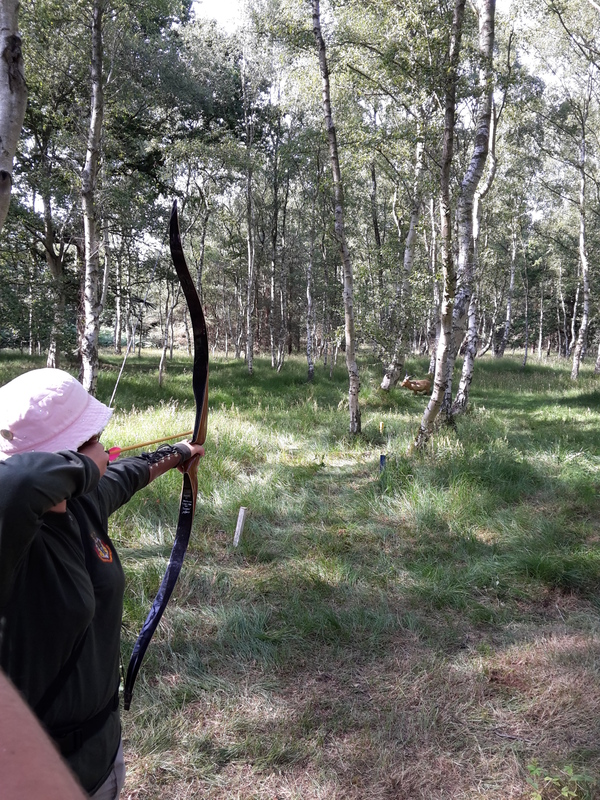 All 42 targets on the courses had a film theme from Star Wars to Citizen Kane with some requiring audience participation such as the Monty Python shot at a vampire rabbit where your fellow archers were to use coconut cups to make the sound of horse hooves as you were shooting. 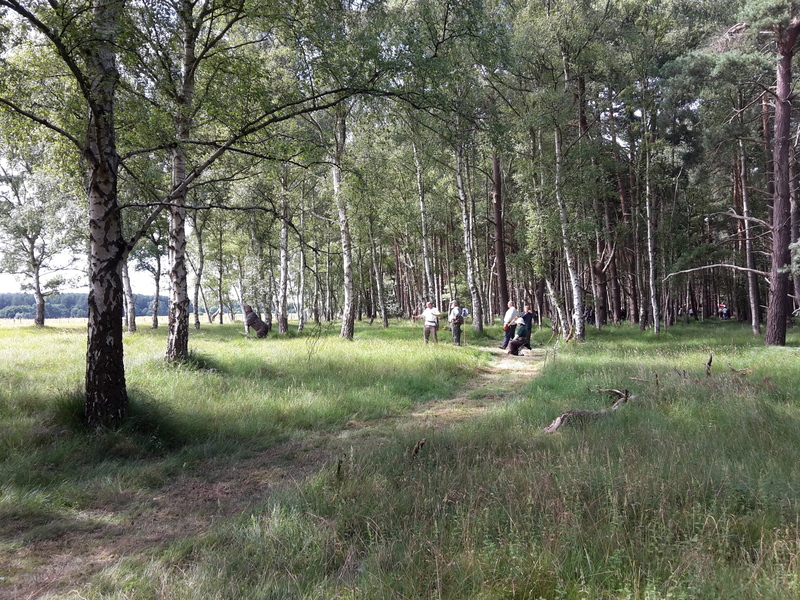 As course sites go Liberty is very flat and covered in open woodland of silver birch and oaks. 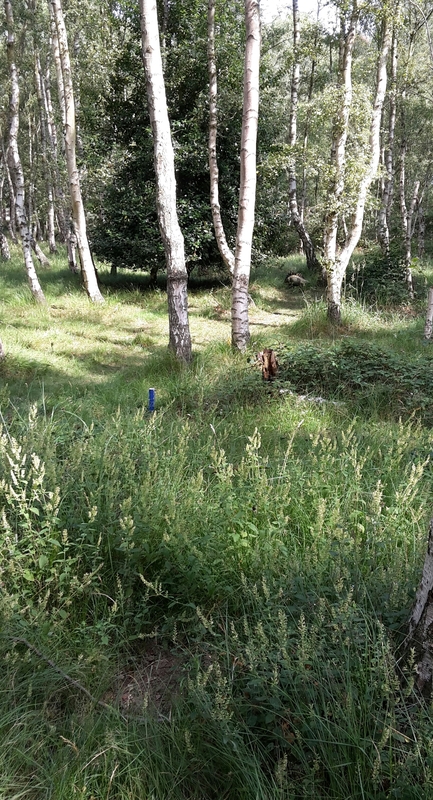 Thankfully this year the weather wasn’t as hot as last year which made it a more cumfortable couple day in woods. 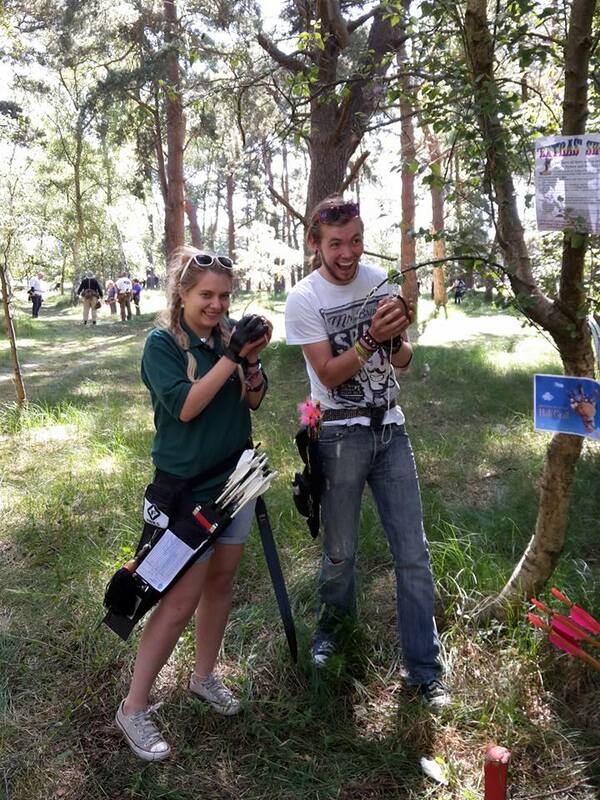 Shooting group on both days would include Sharon and myself along with fellow Svyf members Sam and Tegan. 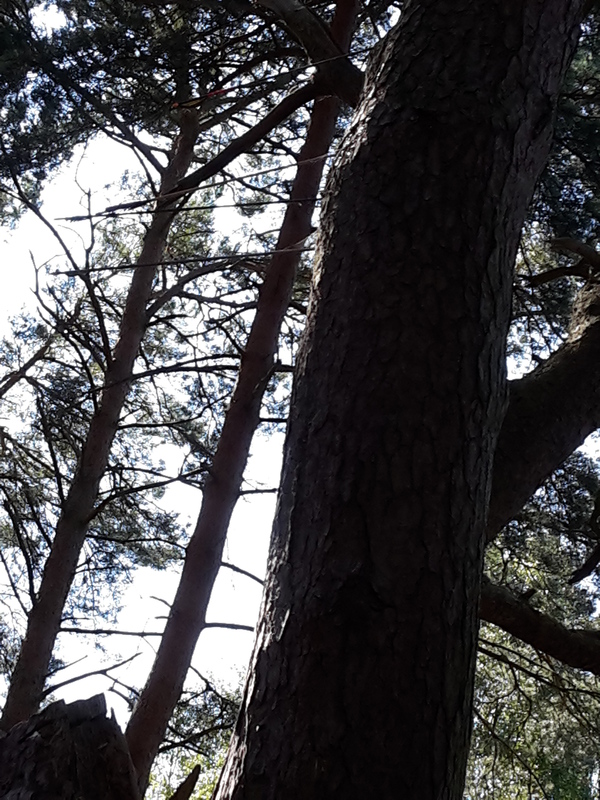 On Saturday we were joined by Simon but he didn’t shoot Sunday. 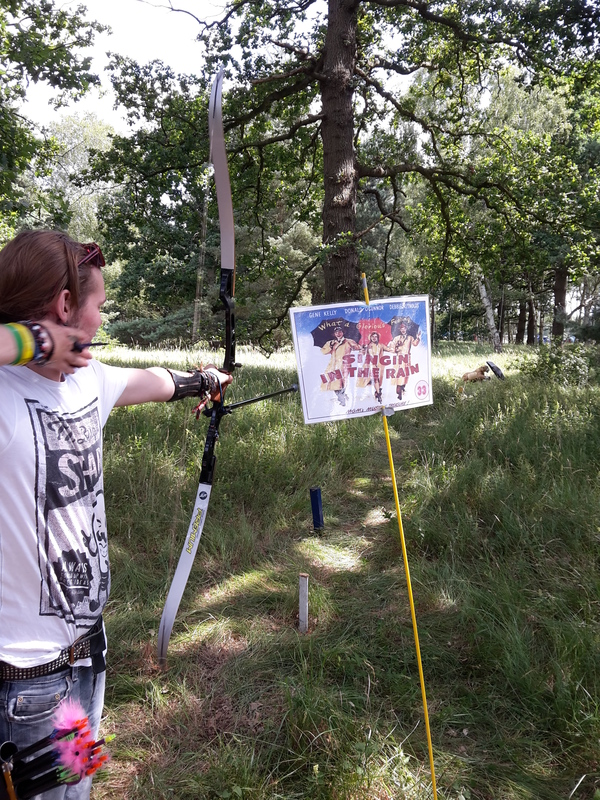 I didn’t shoot well on Saturday and it was obvious in my score of 600 points fare lower than I wanted and in the number of second arrows I took. I seemed to be going over the top of everything. One thing with Liberty is the ground swallows arrows as it’s quite sandy and grassy so we spent a lot of time searching for arrows. There is still one of mine somewhere out there. Robo Deer made an appearance though with a new paint job. 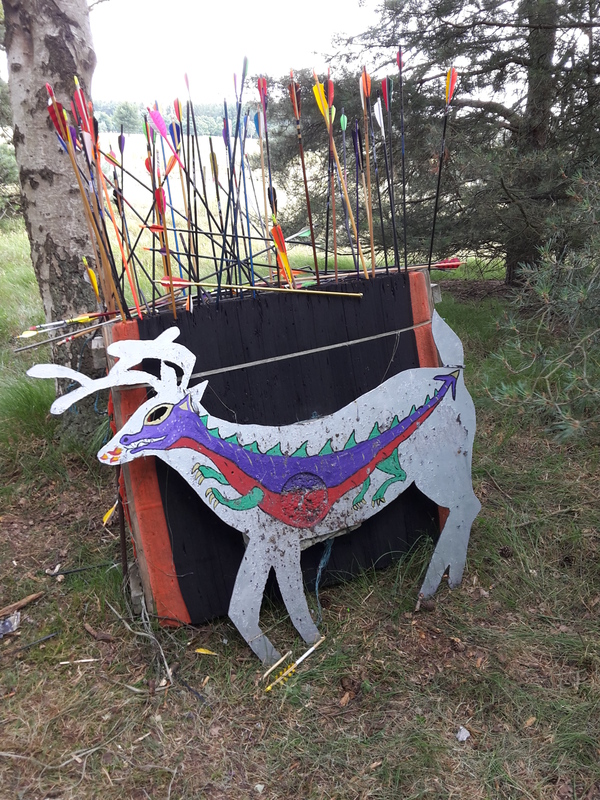 The course is a full 42 targets with 3d targets of all shapes and sizes from mosquitos made up to be giant butterflies to a Magnificent Seven shot which was a herd of deer 3ds in the field. This changed to the seven samurai on the Sunday. 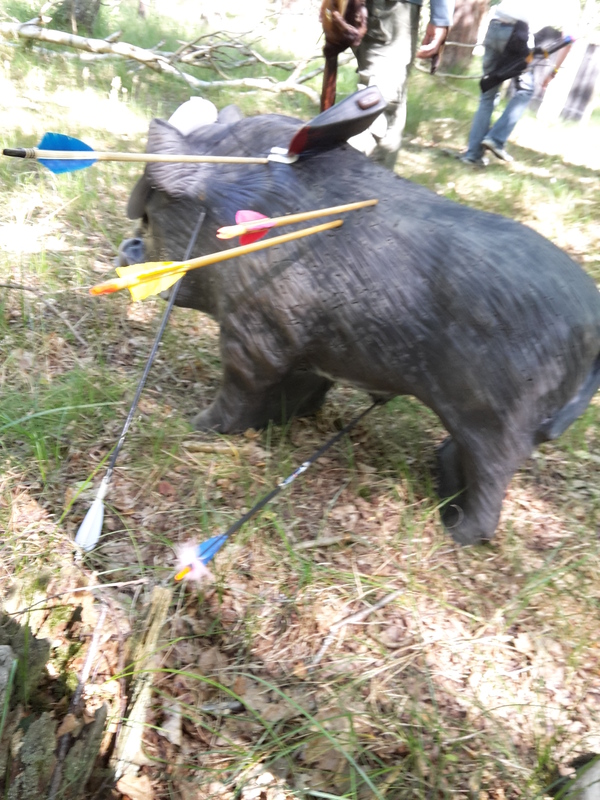 One target that was really tough for lighter poundage bows was based on the psycho movie, where you had to shoot through a taught shower curtain to hit a 3D bear. The curtain caused the lighter bows to either fail to penetrate the plastic sheet or deflect when their fletching made contact. I wasn’t looking forward to Sunday following my awful shooting on Saturday.It wasn’t helped by my sinuses playing up, thankfully Sue had some nasal spray that helped clear my head.Matters didn’t improve when on my first target I sailed over the top with first arrow only to have second shatter into multiple pieces when it clipped a tree. For some reason my head slowly started to work as the day progressed but any chance on placing was long gone due to poor shooting on Saturday but at least I wasn’t feeling a complete failure. 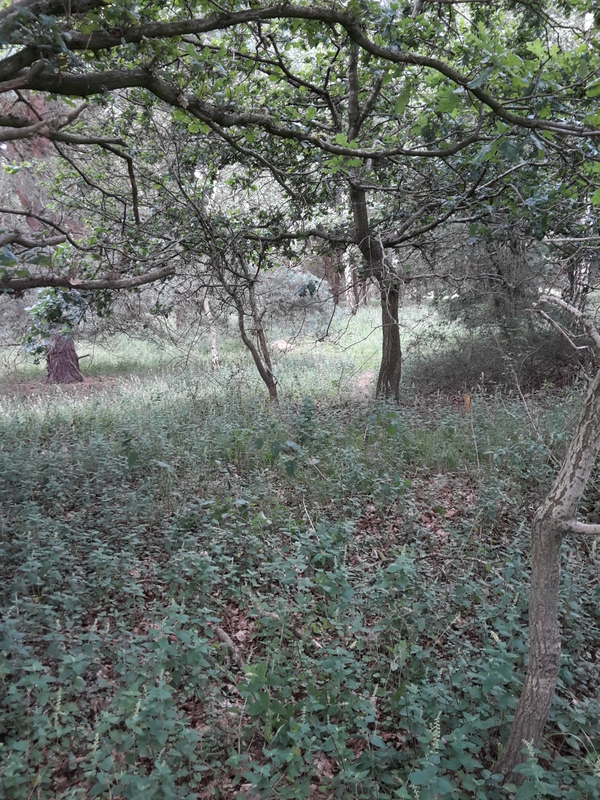 There were a couple of shots on Sunday that I thought could have been improved with better peg location as shorter archers found them near impossible to see due to undergrowth but in all it was a good course. Sharon came away with first in ladies hunting tackle so she now has an Oscar to fit in the trophy cabinet.